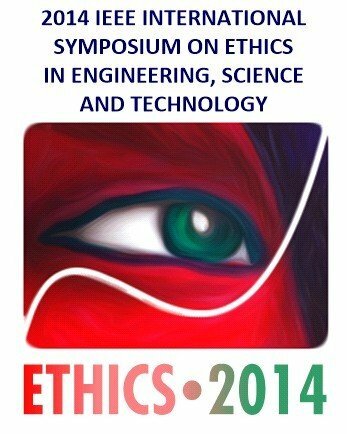 In a collaborative effort, John D. Wyndham of Scientists for 9/11 Truth, and Wayne Coste and Michael Smith, both members of Architects & Engineers for 9/11 Truth as well as members of the Institute of Electrical and Electronics Engineers (IEEE), have published a joint paper that was presented at the 2014 IEEE International Symposium on Ethics in Engineering, Science and Technology. The IEEE is the largest “professional association for the advancement of technology” in the world with almost half a million members.The title of the paper is Ethics and the Official Reports about the Destruction of the World Trade Center Twin Towers (WTC1 and WTC2) on 9/11: A Case Study. 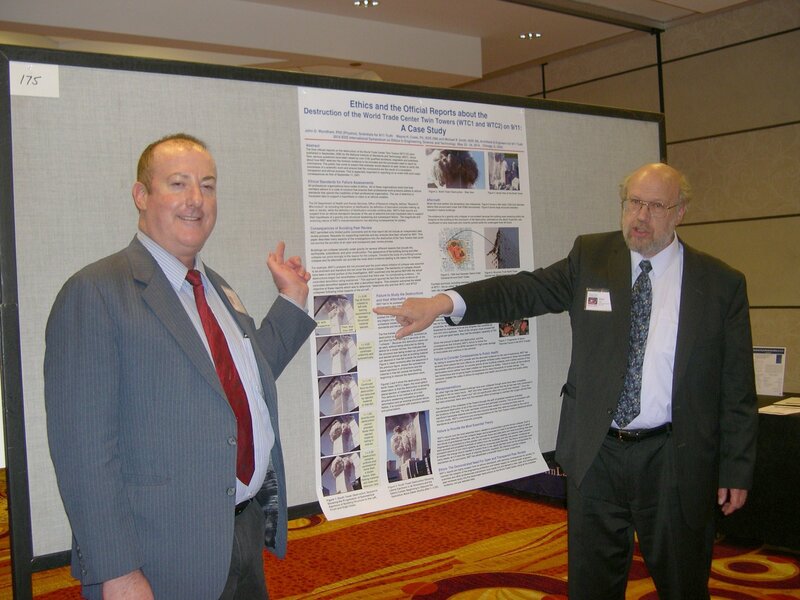 Many researchers, some of whom are quoted in the paper’s extensive list of references, have pointed out the deficiencies in the reports by the National Institute of Standards and Technology (NIST) on the Twin Towers’ destructions. The emphasis in the present IEEE paper is on the ethical lapses by NIST. These lapses include a number of failures such as; failure to study the actual destructions and their aftermaths; failure to follow the guidelines established by the National Fire Protection Association (NFPA); failure to consider the consequences to public health; and failure to provide the most essential theory. NIST did not follow the scientific method in many important ways, and did not seek adequate review by independent engineers and scientists. The paper shows that these failures “go far beyond any reasonable excuse for their occurrence” and amount to a falsified and fraudulent investigation on NIST’s part. Throughout the entire process of abstract and paper submissions, and the actual presentation in Chicago, the authors were treated cordially by the symposium’s organizers and those who attended the conference. Initially, authors were asked to submit abstracts. The authors submitted abstracts for two different papers, one on World Trade Center Building 7 (WTC7) and the other on the Twin Towers (WTC1/2). The abstract for the paper on WTC1/2 was reviewed by three anonymous reviewers and accepted for paper submission. The paper itself was presented at the symposium and published by IEEE without further review. The paper is copyrighted by IEEE. However, according to IEEE guidelines for authors, authors are “free to post the accepted version of their articles on their personal Web sites or those of their employers.” Accordingly, this paper and poster can be viewed here at the links cited above in this article, or in the Papers section on this website. The paper can also be purchased on the IEEE Xplore website ($31 for non-members, $13 for members).